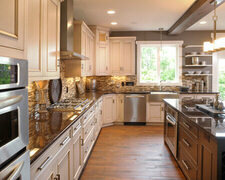 East Side Cabinets is local to the Madison area, but proudly serving throughout the State of Wisconsin. With a comprehensive background and experience in multiple avenues such as construction, property management, and years of woodworking, the owner of East Side Cabinets, Bryan Ryan, is no stranger to the game. Bryan has over 30 years of extensive experience and with a team of professionals, we have the capabilities to turn any of your woodworking dreams into a reality. Our shop is unique in that we are a manufacturer that assists you from start to finish with any of your projects. We work with designers who already have a design, but just need the hands to create it, as well as individuals who have a vision for a space, but need a creative and experienced eye for design. We produce all of our cabinetry from scratch which means we cut out the middle man, giving you the best quality AND the best price! 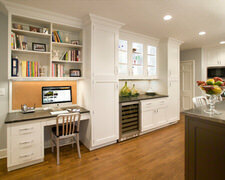 In addition, clients have the ability to choose their own builds. 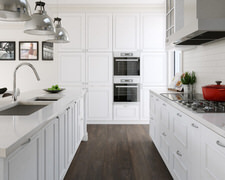 Unlike others who limit you, East Side Cabinets gives you the opportunity to choose not only your colors and door styles, but also the materials and construction methods as well, making any standard job feel custom! We work with a spectrum of clients. From builders and remodelers, both residential and commercial who have big projects, to multifamily owners/ operators and single family homeowners looking to revamp a space or two. We have the capabilities and capacity to complete any project, big or small, in a timely and cost efficient manner. 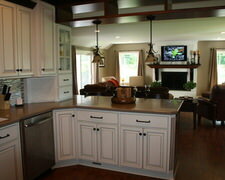 From kitchens, closets, bathrooms, garages, offices, work stations and more… you dream it, we can build it! 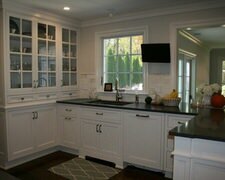 Custom Kitchen Cabinets, and fine cabinetry for the whole home. Provide leading edge service for our residential and commercial clients. 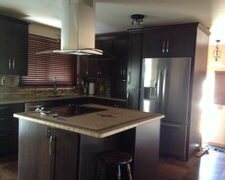 Kitchen and Bath Cabinets, Granite countertop, Flooring, Tile, Wood, Complete kitchen and bath remodeling, Home remodeling, Roofing,Adition, And more. We conduct a comprehensive site measurement to ensure that all of the cabinetry fits exactly as it should, without the need for useless spacers and fillers. We believe that after-installation service and support is just as important as before installation. Wood Shop has over 16 years experience in turning your dreams into reality. Custom woodworking projects of all kinds! If you can think it; We can build it! Rosebud Manufacturing Co., Inc. has over 16 years experience in turning your dreams into reality. 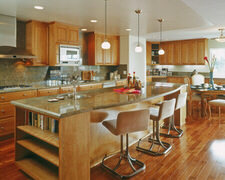 Fine Cabinetry is your local kitchen and bathroom remodeling specialist serving much of the South Dakota metro area. Kitchen cabinets, wood mouldings, prefabricated tiles. Commercial, Residential Architectural Custom Design Woodwork Finish Carpentry & Installation Kitchen Refacing Wood Trim and Moulding. FREE ESTIMATE Call us at (608) 827-6016. 2 Drawer File Cabinet manufactures high end, custom made solid wood cabinet doors and dovetail drawers for residential kitchens, vanities, and closets. Custom Cabinetry for Residencial and commercial aplicationsFull service shop from Design and lay-out, fabrication and installation. Kitchen cabinets and vanities, wall units, china cabinets, height adjustable cabinets for wheelchair users, motorized and manual, furniture for hotels, offices and entertainment centres. 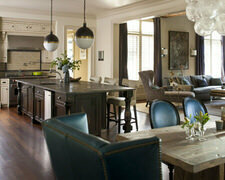 Our company is mainly in the business of mid- to high-end renovations. We help our clients add value to their beautiful properties while aiming to exceed the high standards of our clientele. We stand behind our products and workmanship 100%. Our primary goal is to ensure complete customer satisfaction and deliver the best value possible. Superior cabinetry, unparalleled service and excellent value make Jackson Cabinet CO the right choice for all your cabinet needs. Call us today at for a free quote! 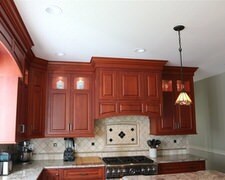 George Michael Custom Cabinets manufactures affordable custom cabinets for every room in the home.